Our dental practice takes HSAs and FSAs as well as Discover, MasterCard, Visa, and American Express. We also have financing available through CareCredit℠. Ask us about our cash discounts! We know that sometimes it can seem a little overwhelming when it comes to getting the most benefits out of your HSAs and FSAs. Our team is here to help! If you have any questions at all, please don’t hesitate to contact our office to speak with a member of our team. Prefer to finance your dental care? We are proud to offer flexible payment plans through CareCredit℠. CareCredit has different plans available so you can pick the one that’s just right for you, including 0% interest as well as extended plans. For your added benefit, there are also no up-front costs or pre-payment penalties. You can apply online at www.carecredit.com, or you can contact one of our team members for more information! Schedule two cleanings/exams per year. Most plans will cover these routine visits! If you need an extensive dental treatment that will take multiple procedures, you can schedule them for December and January in order to use two years of benefits. Schedule your dental work before the year-end so you don’t have to pay a new deductible with a new year. A health savings account, or HSA, is a program that lets you use funds for medical expenses as part of a high-deductible health plan. You can use the money in the account at any time for qualified expenses. Any funds taken out for non-medical purposes are subject to a penalty tax. The money in your account will also remain there year after year, even if you aren’t contributing anything. 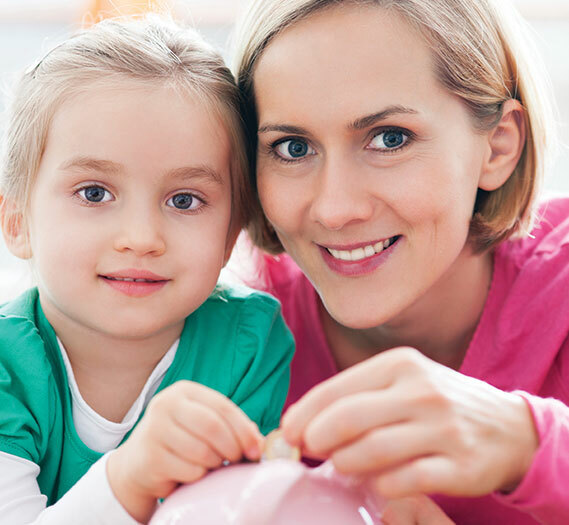 With a flexible spending account, or FSA, money is taken out throughout the year and can be used for medical or dental care. We see many people using their FSA for expenses that are not covered by insurance, such as co-pays and deductibles. To make the most out of your FSA, use all of your funds before the end of the plan year, because you risk losing any unused money. We also recommend saving all your receipts in cause your insurance company wants to verify the expense.